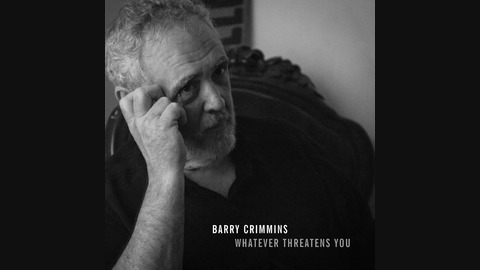 I like to think of the Archaeologist from a more advanced society who would dig up this album hundreds of years from now, listen to it, and wonder why we needed a comedian like Barry Crimmins in the early days of the millennium. What would be the purpose of a person standing on a stage getting big laughs stating obvious facts that were already accepted by even the youngest of children in his modern society? 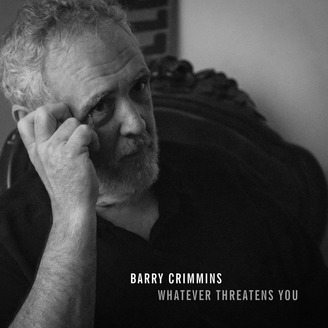 The only society that doesn’t need a Barry Crimmins would already have hundreds of millions of Barry Crimmins.